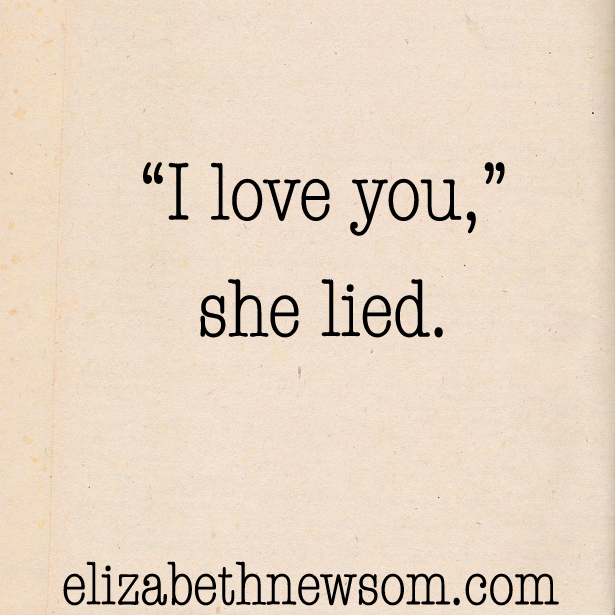 On my blog, I've released several writing prompts. Of the three I've selected below, which writing prompt do you like best? 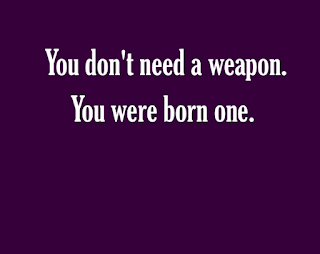 "You don't need a weapon. You were born one." 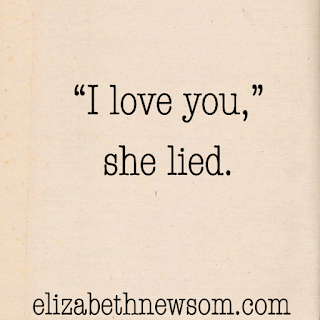 "I love you," she lied. 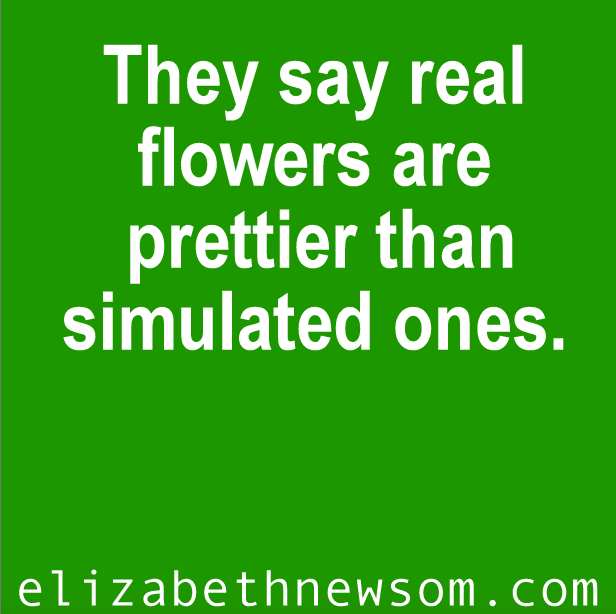 "They say real flowers are prettier than simulated ones." Which is Your Favorite Poll? What writing prompts are your favorite? What writing prompts did I miss? Do you use writing prompts? 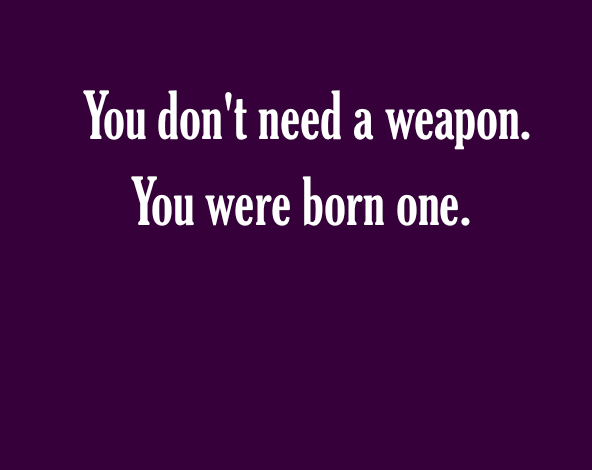 Although I voted for "Born weapon", my favorite prompt on your blog is "If you can't wake up from a nightmare, then maybe you're not asleep." It's so eerie, and there are a million different directions a story starting with that could go. Neat idea for a poll! Fun prompts, Elizabeth! : ) Thanks! I love your prompts. These are all very good ones. 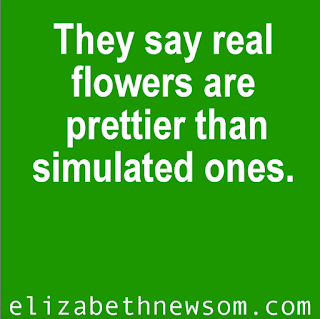 The simulated flowers was the hardest to answer, simply because I am not very good with imagining future technology. I get too caught up in making sure it is completely accurate and plausible - more toward hard science fiction in terms of scientific realism. Great idea for a post, by the way.